Meet Luciel she is an amazing, hardworking educator who is passionate about Family Daycare. If you have wanted to learn how to set up your own family daycare then here is the real deal! It is quite an involved process but worth it if you are dedicated and have a strong work ethic. My name is Luciel. I am a wife and mom of 2 girls, Iylah and Tayah, aged 5 and 3 years old. I used to be in corporate as a Human Resource consultant. I interviewed hundreds of apprentices for apprentice programs in the Iron Ore and Oil & Gas Industry. Since I became a Mum, I’ve been home with my girls enjoying them growing up. When did you first decide you wanted to run your own family daycare? back and are now just help to program the term, plan the activities and resources. I also have been serving in my church for a long time in the kids’ ministry and absolutely love it. still be mum, still be there before school and after school, school holidays and any other time my family might need me. It is my own business, something I’ve always wanted to do as I come from a family of entrepreneurs. Why do you want to run a daycare? I want to run a family day care as this give me the flexibility to earn an income while still have the flexibility to be easily available for my own children and with all the benefits of owning and growing my own business. A family day care gives you the opportunity to invite people into your own life and become part of theirs. You become an extension to their family and are able to assist them in taking care of their most precious children. I absolutely love seeing little children develop and learn and also spending quality time with them. There are of course the jobs that are not that fun like changing nappies and dealing wit tantrums etc but the good parts outweigh the challenging moments with kids by far, especially when you see them follow or do something that you have taught them. As an educator you have such an incredible advantage to influence and help shape young minds. There is so much for them to learn. This passion started with my own children when I became a mom. 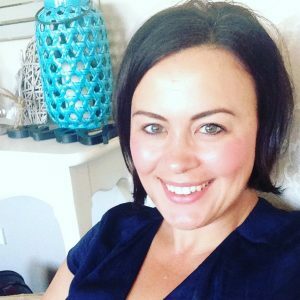 After coming from a corporate background, being a stay-at- home mom was really challenging for me intellectually and I needed a project or something to keep my brain going and thus dived into learning everything I can about early childhood development and made it my project to have purposeful playtime with my girls and know the reason behind the play and what it helps to develop. How did you pick a name? I had the name for the day care a year ago when I started a little online store selling some educational and Montessori products. I have left the website for now to focus on my day care. 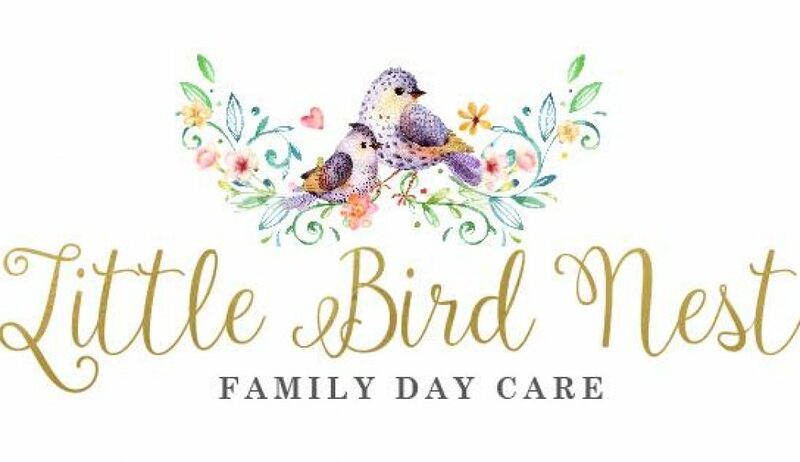 I chose Little Bird Nest because it conveys a nurturing, safe and caring atmosphere that give parents the assurance that their little ones are in safe hands. Social media is the best way to market. I’ve had a good response on both FB and Instagram. There are a few Daycare groups on FB you can market on as well as the scheme I am registered with. What do you love about running a family daycare? The flexibility & creativity that it gives me. Many people will say this about their jobs but truly not one single working day of the year will ever be the same as I can schedule different activities, go different places, have different children. It also brings so many people into my world that I connect with and build a relationship with. It gives me the opportunity to be a good influence in a little ones’ life. Just maybe I can be the significant person in their lives that told them something that they remember for a long time and inspires or encourages them. What were the first things you needed to do in order to get started? The second thing I needed to do was get the approval of the owners of the house that we live in. We are in a rental and you need written approval of the owners. The negotiation took about a month. Next I drew up a budget of all the costs that I had to get approval as a family day care and also a budget of what I would like to purchase to set up the day care properly. - And a host of forms and documents that you need copies of and are completed. check every item that needed to be done. What legalities are involved You need to comply? It is not hard to do but it takes a long time to complete. You should give yourself at least 3 months to get all the requirements done. I think most people are just overwhelmed with the amount of tasks there is to complete to get approval and then don’t bother doing it. 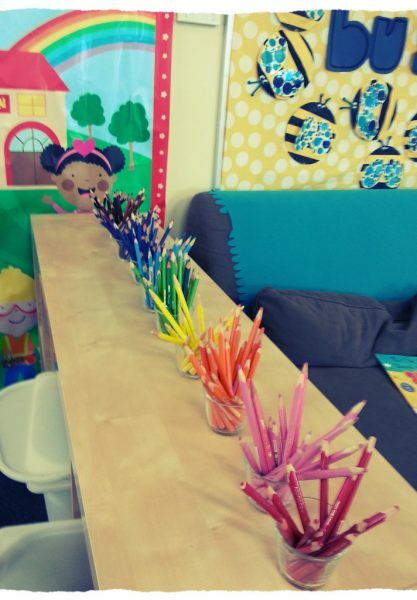 It is the same requirements as you would have in a commercial daycare but just with one educator doing and preparing all the tasks. How do you program? Advice for programming? At the moment I am still getting to know most of the children I have in care and learning what their interests are. I have a vast amount of ideas of activities and play to engage them and teach them but many times it is the simple play that they learn from the most. 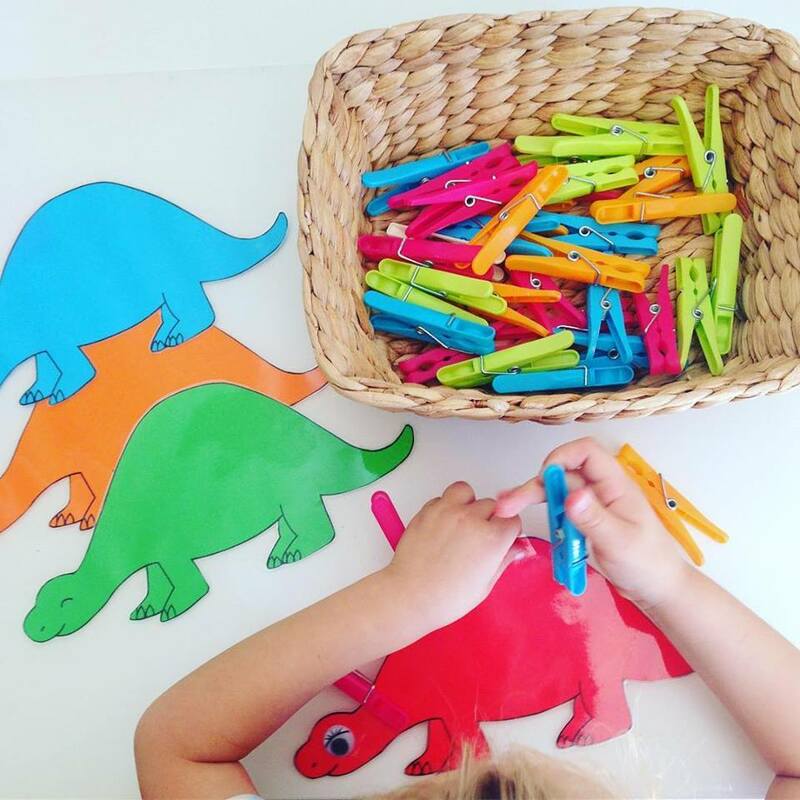 I am also a big fan of themes – I will pick a theme for a week, for example – Dinosaurs – and then plan all the play and craft around dinosaurs. 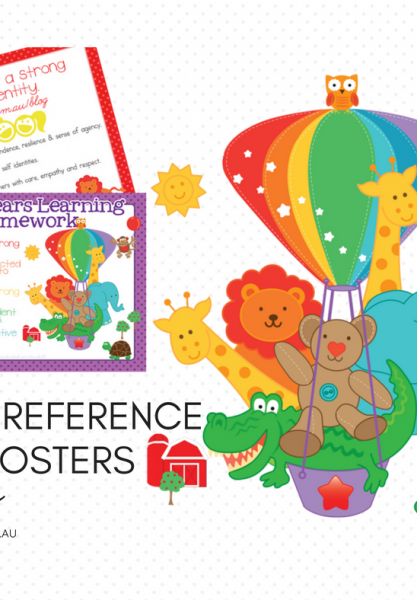 Pinterest is a great resource and there is a number of early childhood blogs that has some amazing ideas and resources that is easy to copy and implement. I am with Community Vision – they do regular scheduled and unscheduled checks to ensure that I operate inside the regulations and standards for family day care. They are also a support for any advice I might need. They also handle the childcare rebate and benefit. Advice for setting up your home? 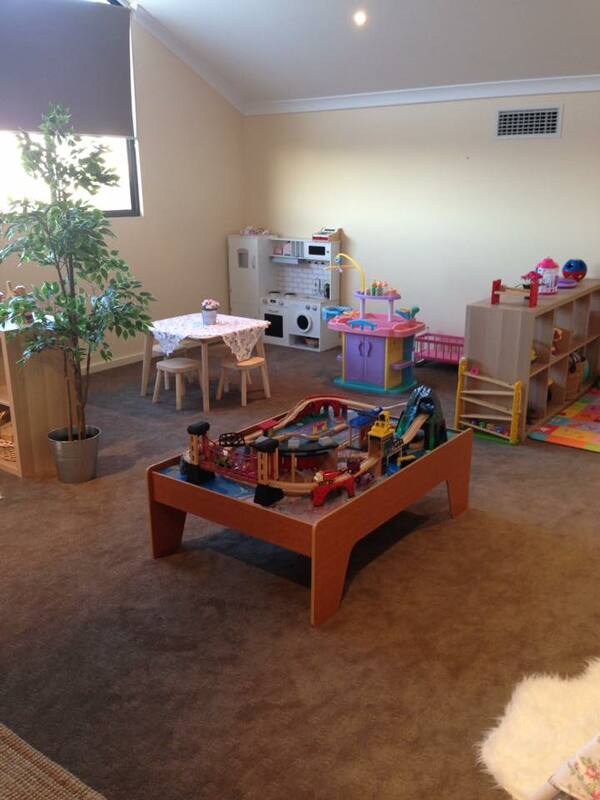 Have a dedicated play area and also a big enough area for the kids to sleep. Less is more - You don’t need that much toys, I work on a rotation basis and change the toys every week from a storage area. Set up a very good sensory cupboard. Buy quality that will outlast the cheap plastic stuff you find in the supermarkets. All I can add is that it is your own business, you have to do the advertising etc to get clients, you have the majority say on how things work in your daycare but you still need to comply with everything that is a requirement with the service that you are registered with. You also get the added tax benefit of running a business for your home .. The easiest way to go is to plan, plan, plan as much as you can – meal plans, play plans, day plans ..
What advice would you have for someone just starting out? Just step into it – if this is something that you are passionate about and feel like you are able to do it well – don’t be overwhelmed by the sheer of work that you need to complete – just give it a go – don’t despise small beginnings, you never know where this road might lead to.